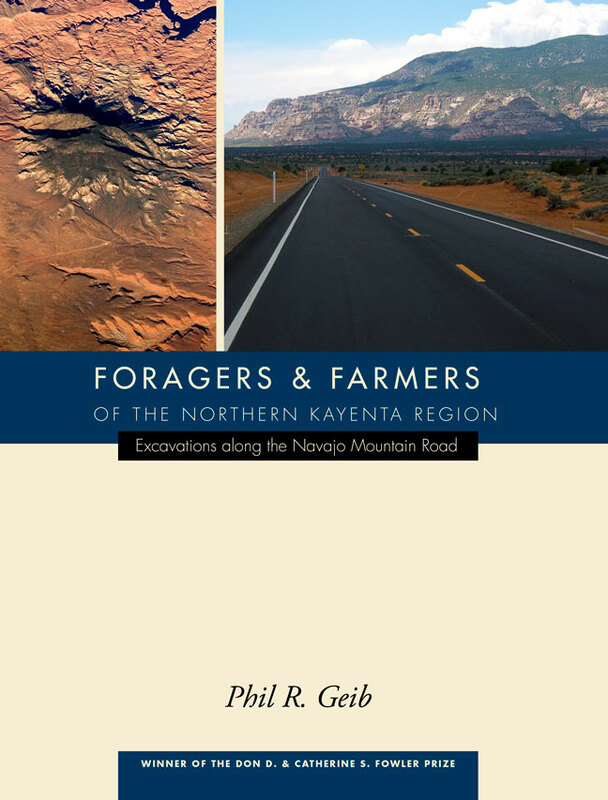 Foragers and Farmers of the Northern Kayenta Region presents the results of a major archaeological excavation project on Navajo tribal land in the Four Corners area and integrates this new information with existing knowledge of the archaeology of the northern Kayenta region. The excavation of thirty-three sites provides a cross section of prehistory from which Navajo Nation archaeologists retrieved a wealth of information about subsistence, settlement, architecture, and other aspects of past lifeways. The project’s most important contributions involve the Basketmaker and Archaic periods, and include a large number of radiocarbon dates on high-quality samples. Dating back to the early Archaic period (ca. 7000 BC) and ranging forward through the Basketmaker components to the Puebloan period, this volume is a powerful record of ancient peoples and their cultures. Detailed supplementary data will be available on the University of Utah Press Web site upon publication of this summary volume. Phil Geib has worked as an archaeologist for 30 years, focusing on the Colorado Plateau in southern Utah and northern Arizona. He is currently completing his PhD at the University of New Mexico. He is author of Glen Canyon Revisited, (UUAP 119, 1996).